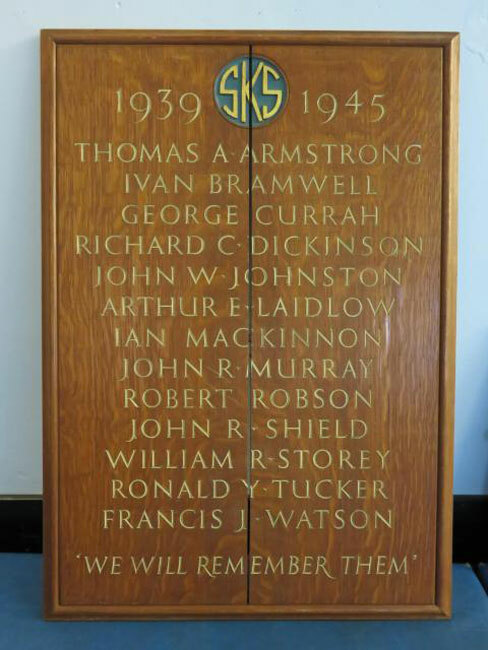 Ronald Yeaman Tucker of Leadgate, Cumberland joined the RAF in 1939 as a Boy Entrant. After the outbreak of war he volunteered for aircrew duties. After completing his training he joined 235 Squadron on 12th July 1940 as a gunner on Blenheims. He was a member of the crew of Blenheim IV N3541, which failed to return from a convoy patrol in poor weather off East Anglia on 18th July 1940. All three men on board were lost, Tucker, P/O RL Patterson and Sgt. LHM Reece. Tucker was 18 years old. 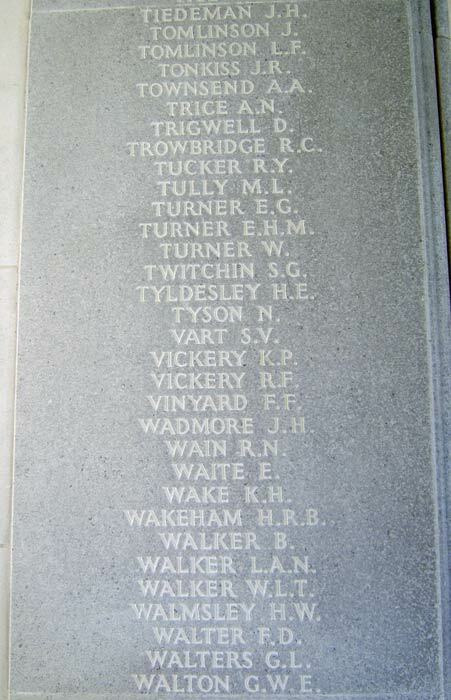 He is remembered on the Runnymede Memorial, panel 20. He is also commemorated at Alston School, SE of Carlisle.